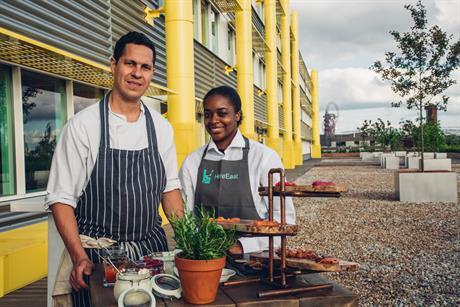 Corporate event space EventsHere has launched at London's Queen Elizabeth Olympic Park venue Here East. 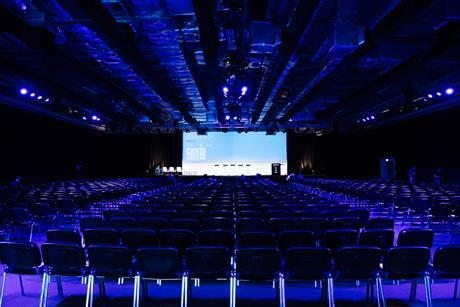 Formerly the Press and Broadcast Centre, used during the 2012 London Olympics, EventsHere offers 3,437sqm of versatile space. The venue can be used for a wide range of events including product launches, conferences, award shows, TED-style talks, employee engagement, dinners and parties. 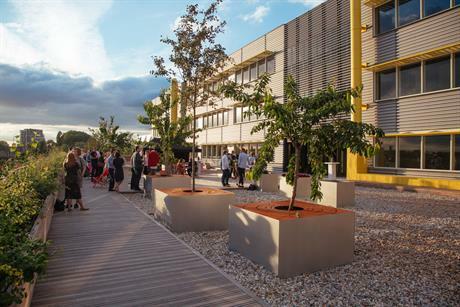 Here East CEO Gavin Poole said: "Our event space is a cornerstone of Here East. We want businesses and organisations, large and small, to come together, collaborate and prosper. EventsHere is the perfect venue to share ideas, showcase concepts and innovations, and act as a window to the future." Onsite catering at EventsHere is provided by event caterers Moving Venue by Smart and overseen by head chef Simon Packer. 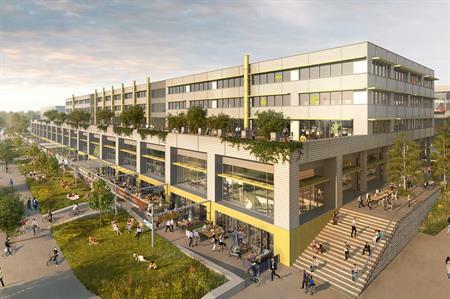 Richard Beggs, managing director of Moving Venue by Smart said: "This is a fantastic opportunity to showcase our capabilities and provide clients with exceptional food and seamless service in a venue located in one of London’s most exciting developments."